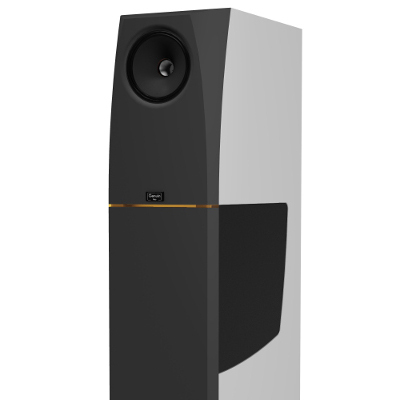 With the sting, the genuin audio philosophy of focusing on the essence of a product is particularly obvious. 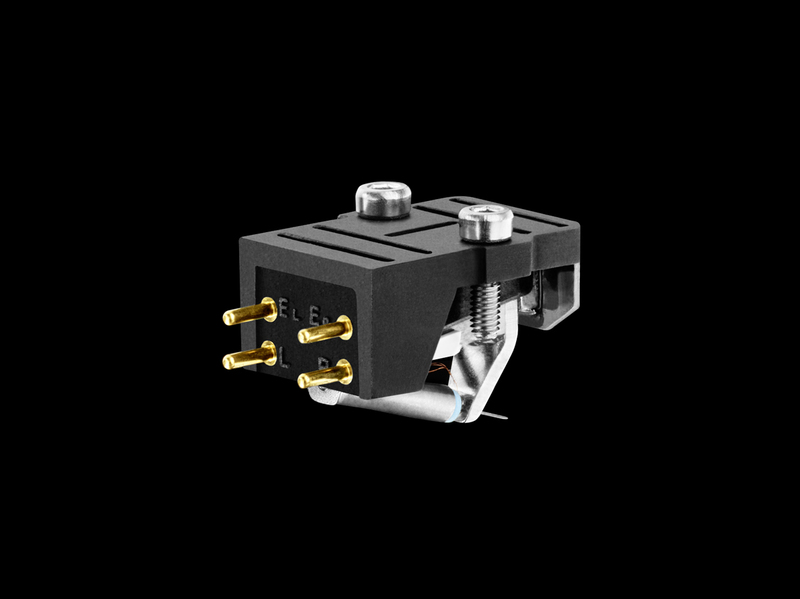 This moving coil system does without any form of outer body, as is typically the case with cartridges. The reason for this is simple: what does not exist cannot produce resonances. 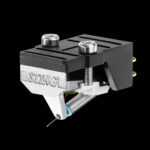 Since a case-free cartridges requires a possibility for attachment on the head of the tonearm, the genuin audio sting received a special mounting platform. A graphite-fibre combination was chosen as the material. It is distinguished by its high stability, whereby the molecular structure of graphite is particularly suitable for the absorption of resonances. The mounting plate has several milled longitudinal and transverse grooves in order to prevent the transmission of mechanical impulses. 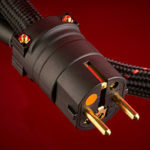 In addition, a cover has been integrated for the sensitive connection pins to protect the extremely thin coil wires from unintentional contact. 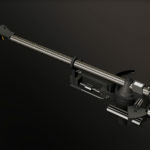 For easier installation on the tonearm headshell, the mounting platform has integrated screw-in threads (2.5 mm). The basic magnetic circuit of the pick-up is supplemented by a particularly strong iron neodymium magnet, which leads to an additional amplification of the entire magnetic field. 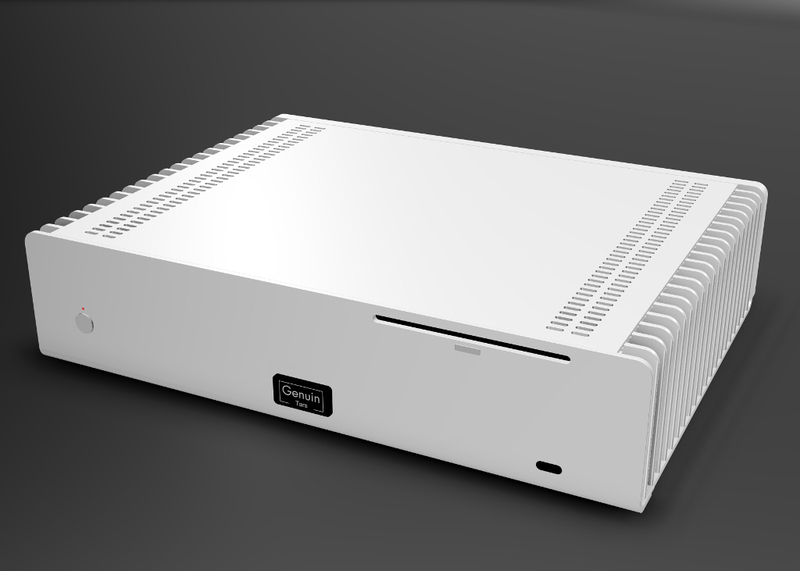 This increases the output voltage, while, on the other hand, intermodulation distortions are reduced. 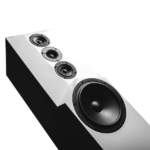 This results in improved transparency and cleaner playback of the high frequencies. Furthermore, the additional magnet acts as a “vacuum cleaner” by attracting all magnetizable metallic particles. This prevents them from being caught in the air gap in front of or behind the coil – which could significantly impede the reproduction and reduce the durability of the cartridge. This threat has finally been eliminated. 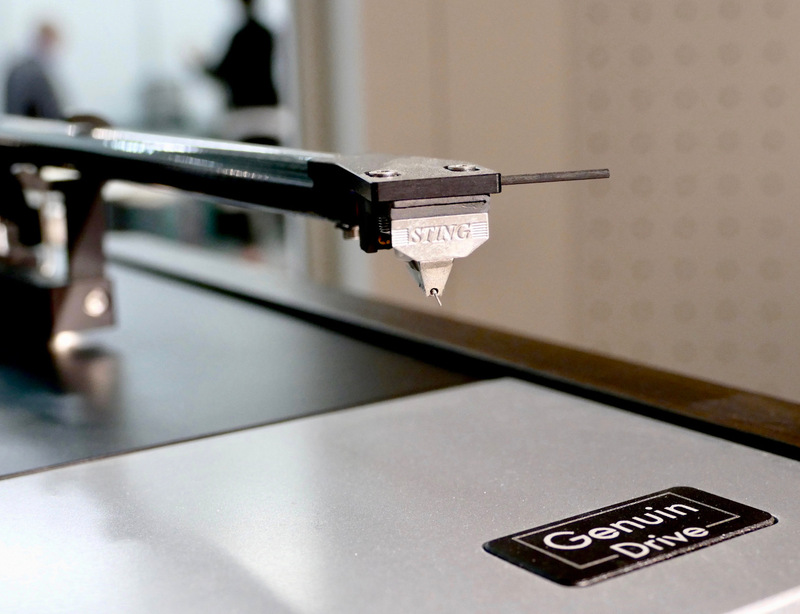 The genuin audio sting is equipped with a cantilever made of boron. As a very hard material, boron has much higher stiffness compared to conventional aluminium variants. This lessens the influence of the cantilever on the to-be-transmitted signal. The moving mass of the cartridge is also reduced. As a result, the resonance frequency could be shifted upwards. This cantilever was fitted with a stylus from the legendary Dutch specialist Van den Hul, whose products, meticulously handcrafted, have a world-wide reputation. 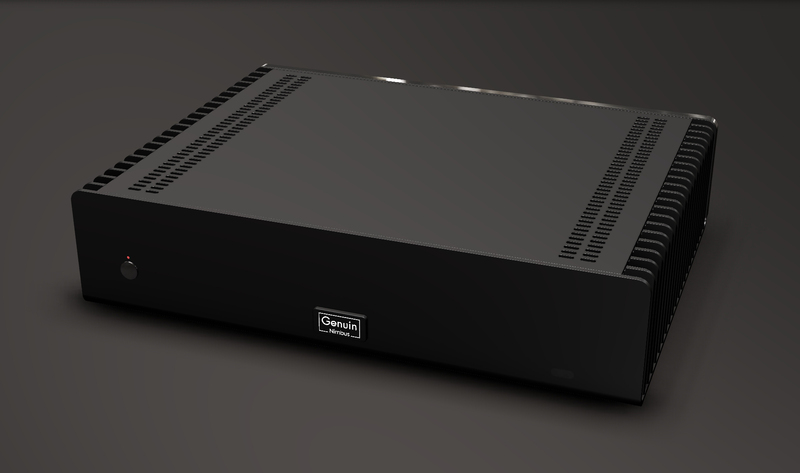 We recommend using a high-quality phono pre-amplifier that provides the possibility of setting the load capacity. 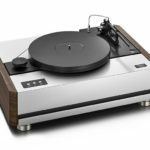 The Moving Coil system from genuin audio works perfectly when supplied with values ranging between 500 and 1000 ohms. 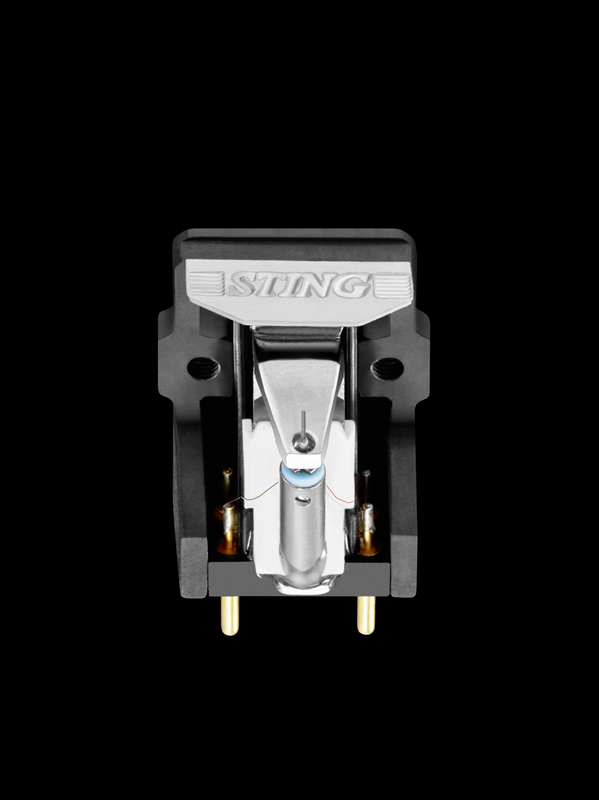 The sting can show off its superior sound quality on a variety of high-quality tonearms. 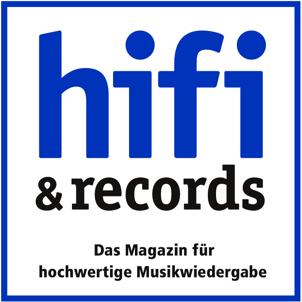 Naturally, it plays particularly harmoniously in combination with the in-house tonearm point of genuin audio.